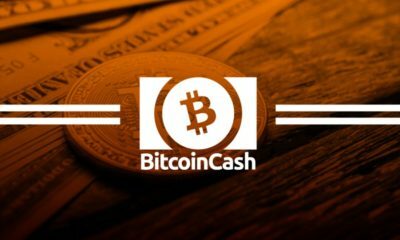 Bitcoin Cash Price Analysis: BCH/USD holding the support. 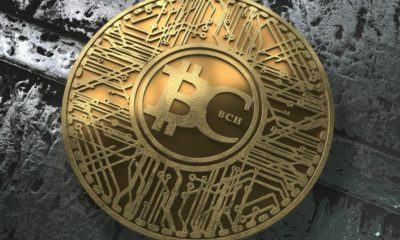 Bitcoin Cash Price Analysis: BCH/USD Struggling, 10 September. 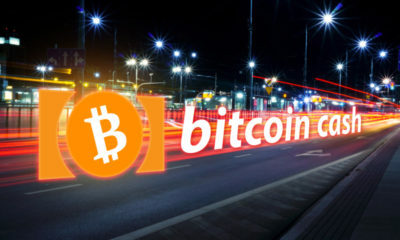 Bitcoin Cash Price Weekly Analysis: BCH/USD declined sharply. 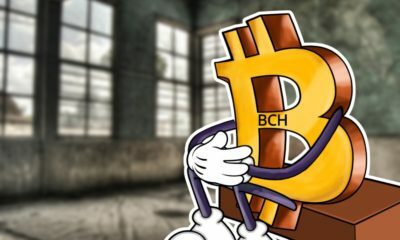 Bitcoin Cash Price Analysis: BCH/USD holding $500 Support. 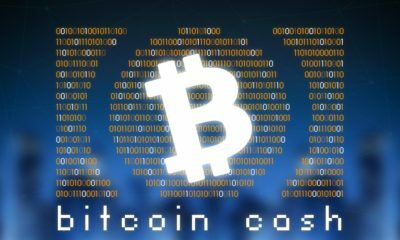 Bitcoin Cash Price Analysis: BCH/USD dropped significantly, 6 September. 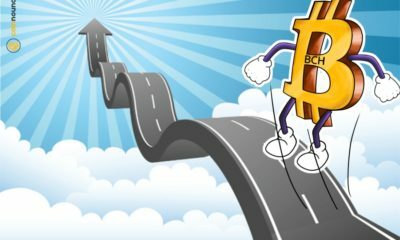 Bitcoin Cash Price Analysis: BCH/USD positioned nicely above $600. 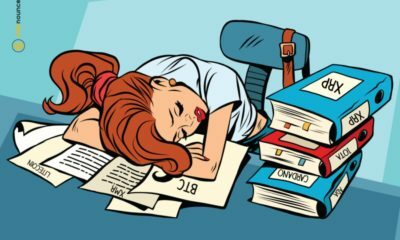 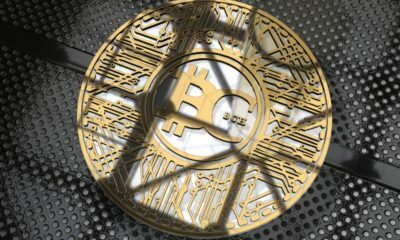 Bitcoin Cash Price Analysis: BCH/USD fell below key support, 31 August. 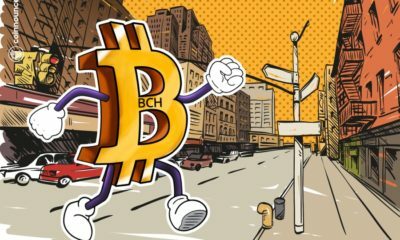 Bitcoin Cash Price Analysis: BCH/USD gaining momentum, 28 August. 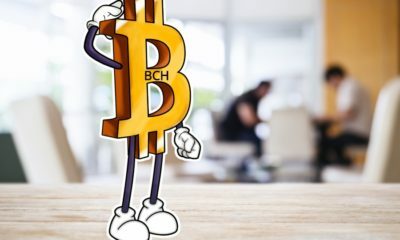 Bitcoin Cash Price Analysis: BCH/USD slowly declining, 27 August. 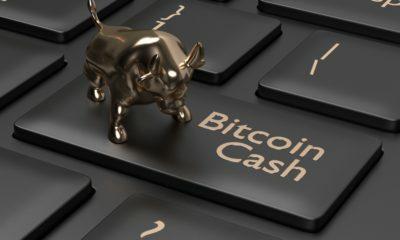 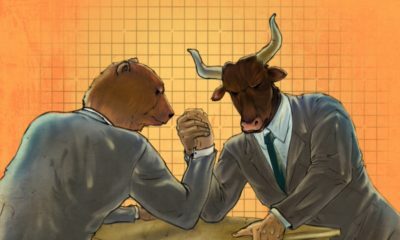 Bitcoin Cash Price Weekly Analysis: BCH/USD bearish signs. 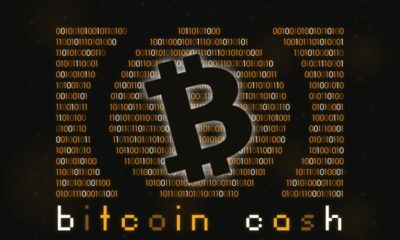 Bitcoin Cash Price Analysis: BCH/USD declined pointedly, 23 August.